Quality fabric and quality workmanship means a quality product. The high quality of Beadz, Bagz & Baublez products ensure that they will hold up to daily use. Most are machine washable, line dry and a low setting iron maybe necessary to remove wrinkles. 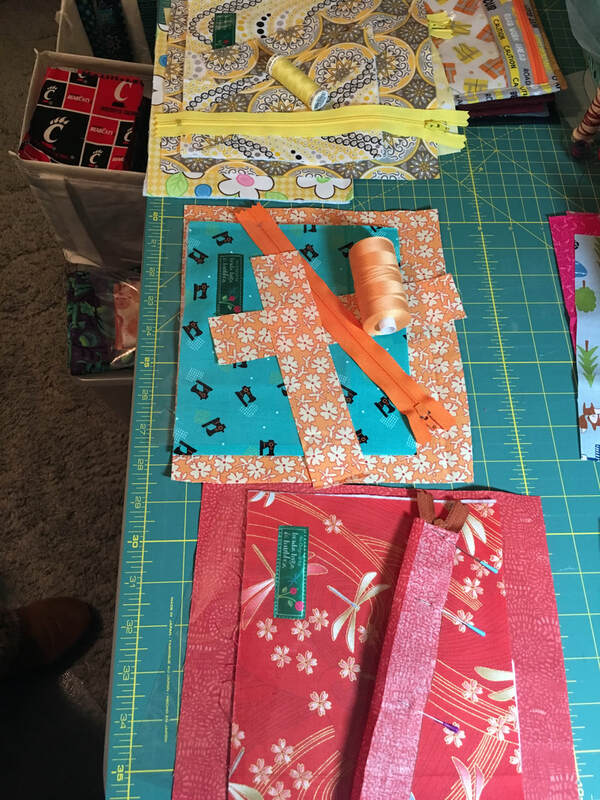 Many Beadz, Bagz & Baublez products are quilted with wonky quilt design. While the quilting adds stability and structure to the product, the wonky quilt lines add character. Attention to detail is unmistakable on any Beadz, Bagz & Baublez product that is designed with a zipper. Removeable beaded zipper charms are included to add bling to each zippered product. 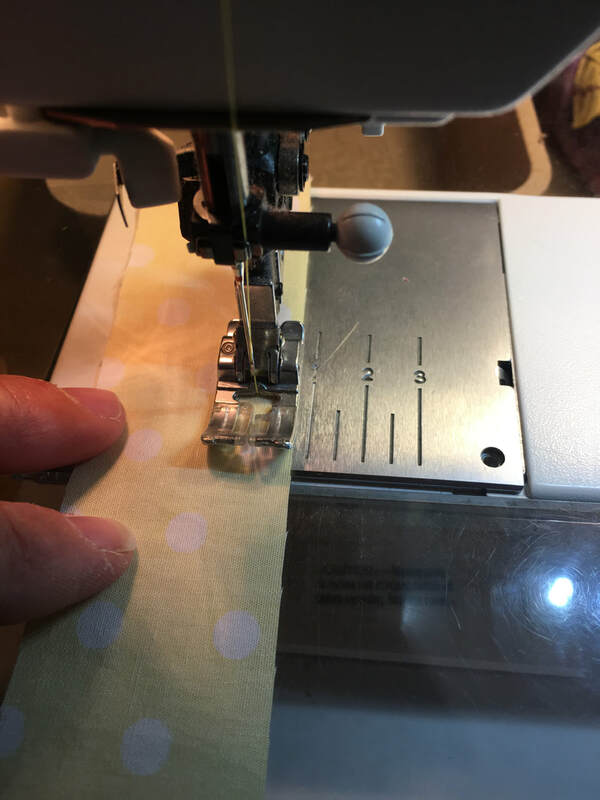 If you see a product but would like in a different fabric color-view the Custom Fabric Choice page for fabrics currently in stock or contact us, we pride ourselves in creating one-of-a-kind Beadz, Bagz & Baublez products for our customers.